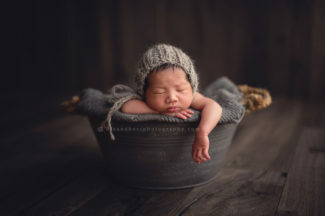 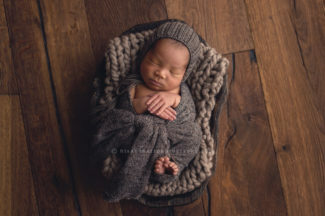 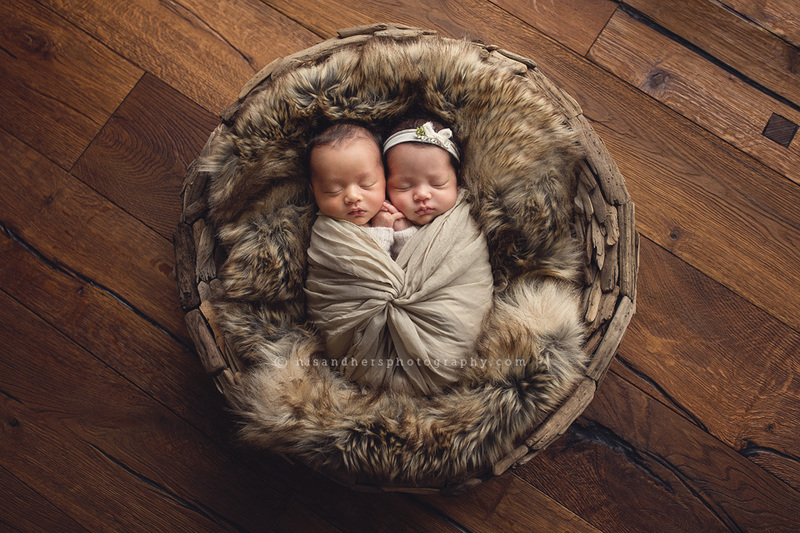 Darcy and Randy’s newborn portraits focus on brand new babies on soft, organic- and woodland-inspired colors and textures. 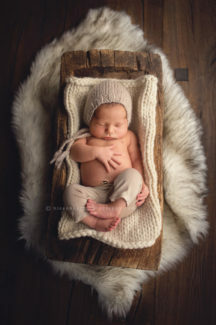 The artists use neutral colors, minimal & dainty accessories, soft knits and fabrics to let your little love be cozy and comfortable while being the star of the show. 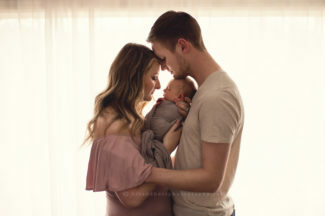 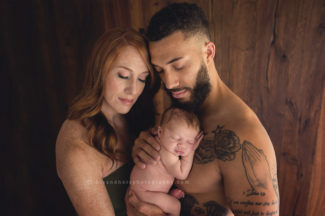 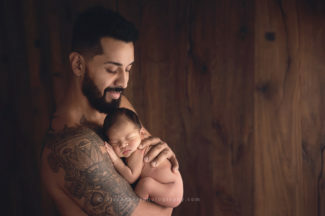 With two photographers at every shoot, you can be sure our hands-on-baby, safety-first policy is the strictest in the area so our babies are both beautiful and secure. 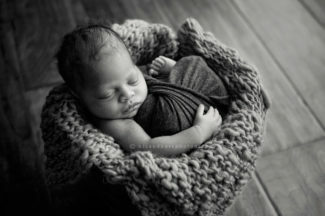 We accept only 2 due dates a week to guarantee baby’s session while he or she is still brand new. Please book after week 12 during your 2nd trimester of pregnancy, if possible. Love what you see? 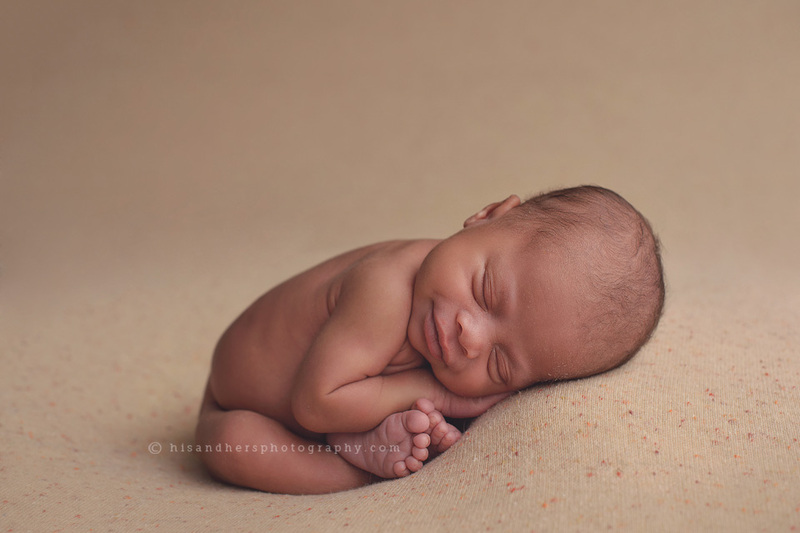 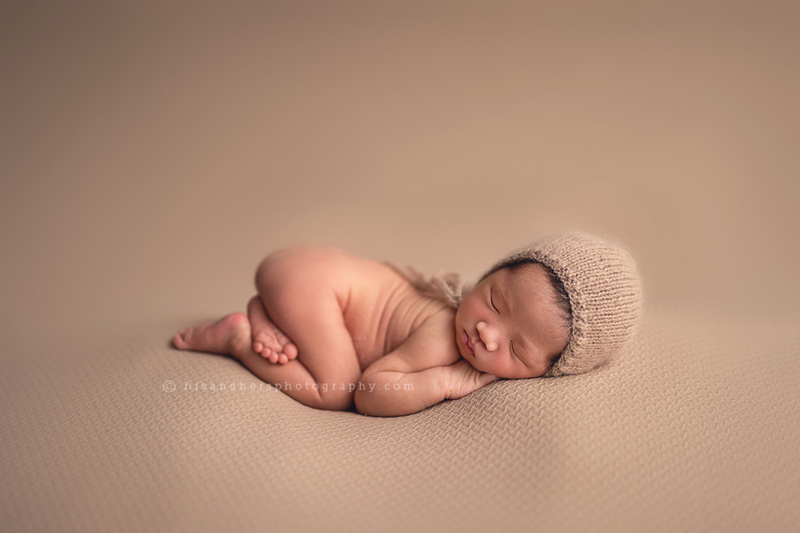 Please contact us to start planning your baby’s newborn portraits. 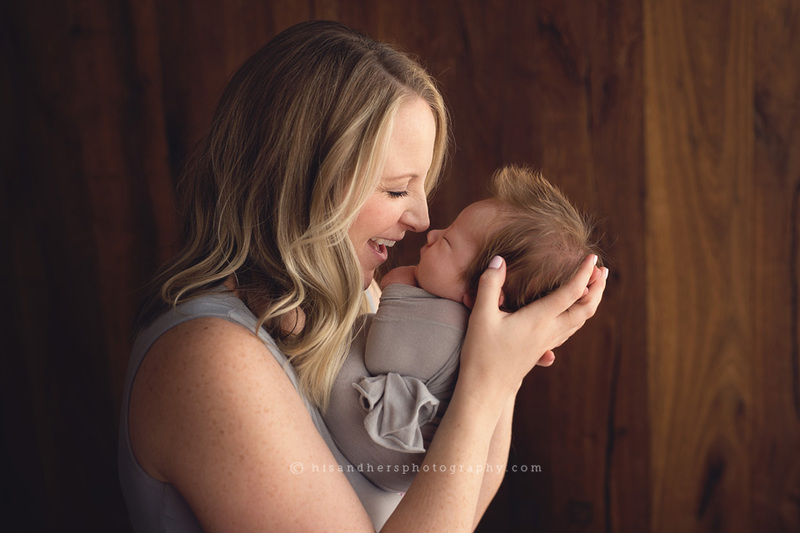 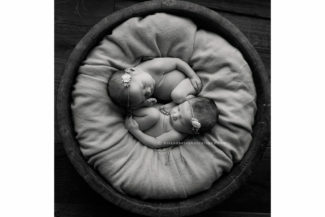 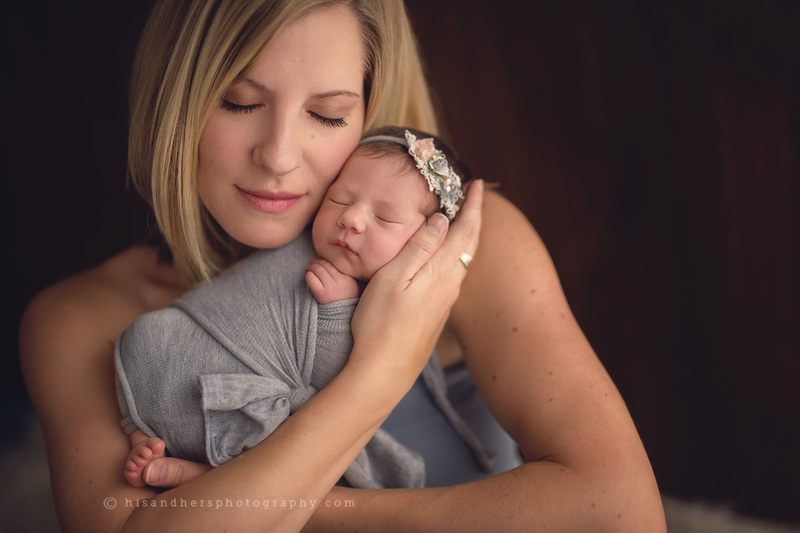 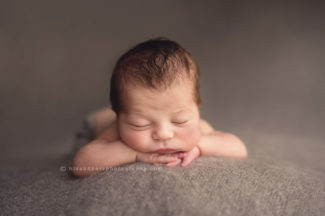 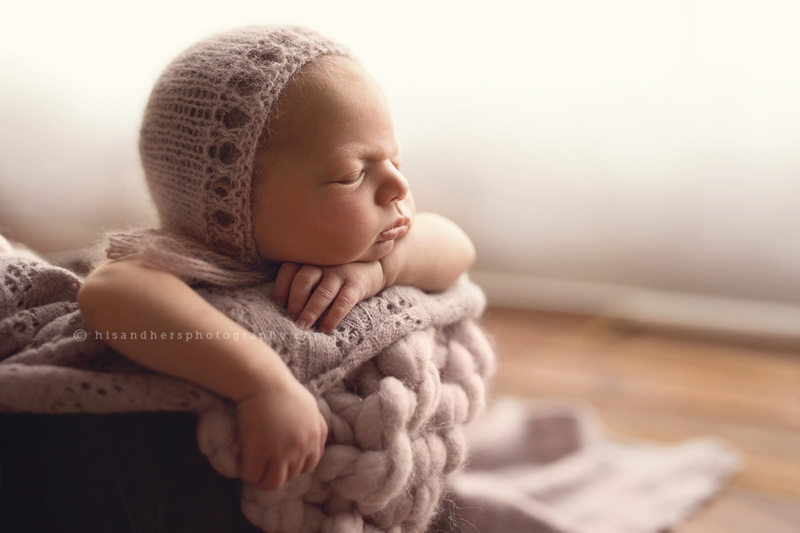 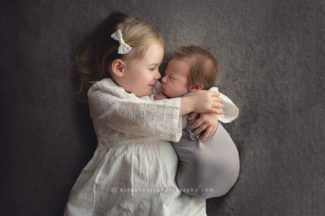 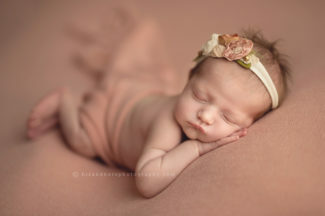 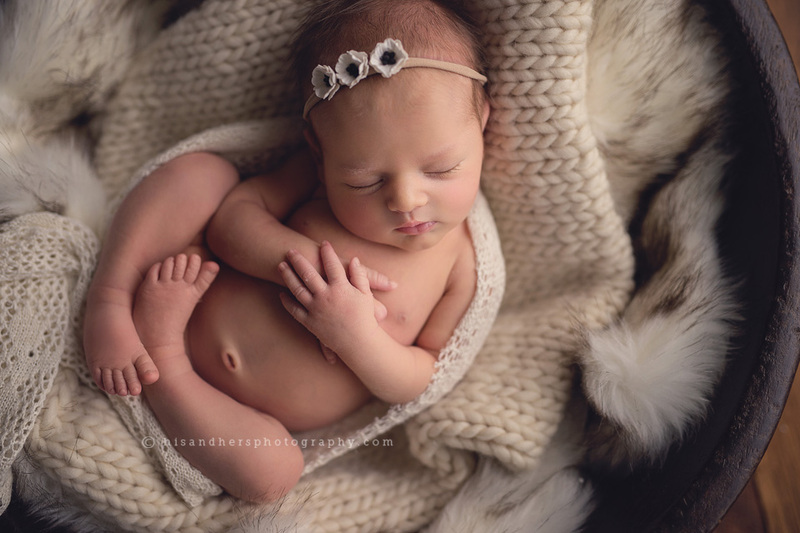 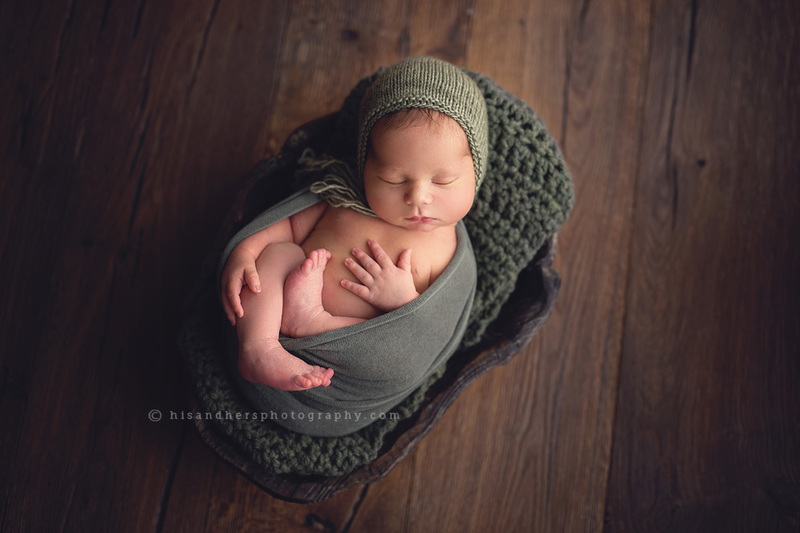 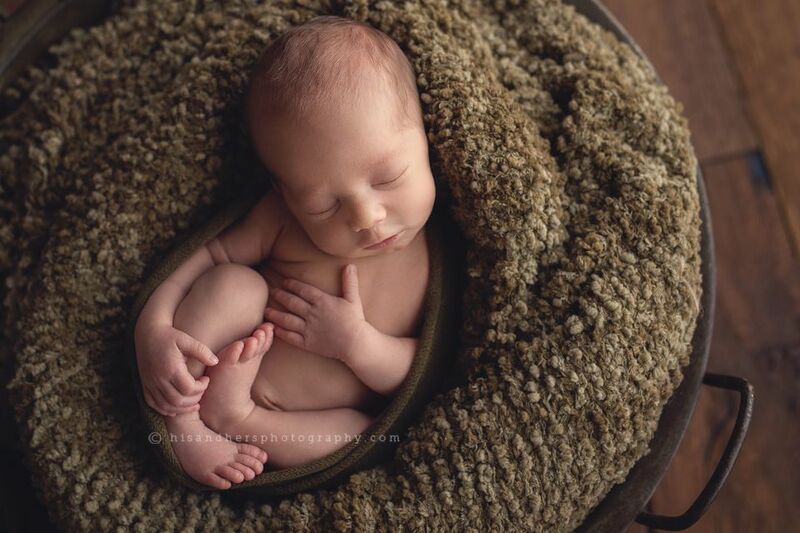 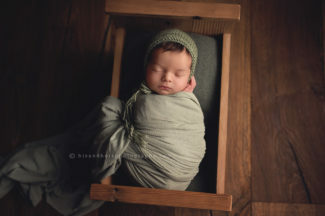 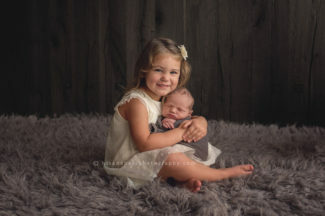 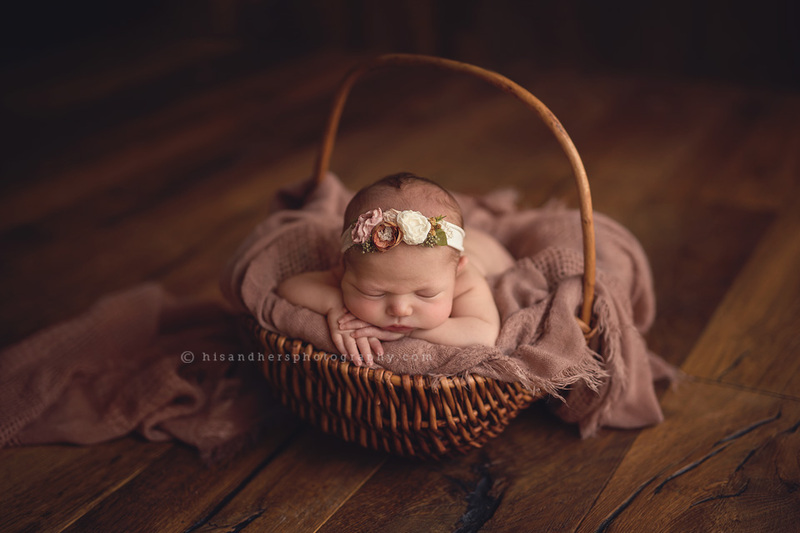 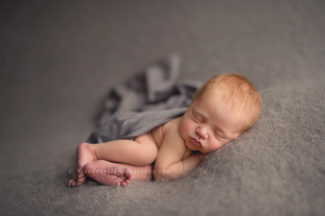 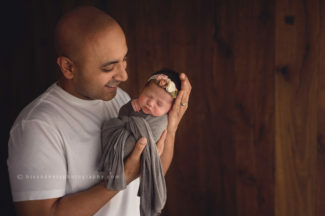 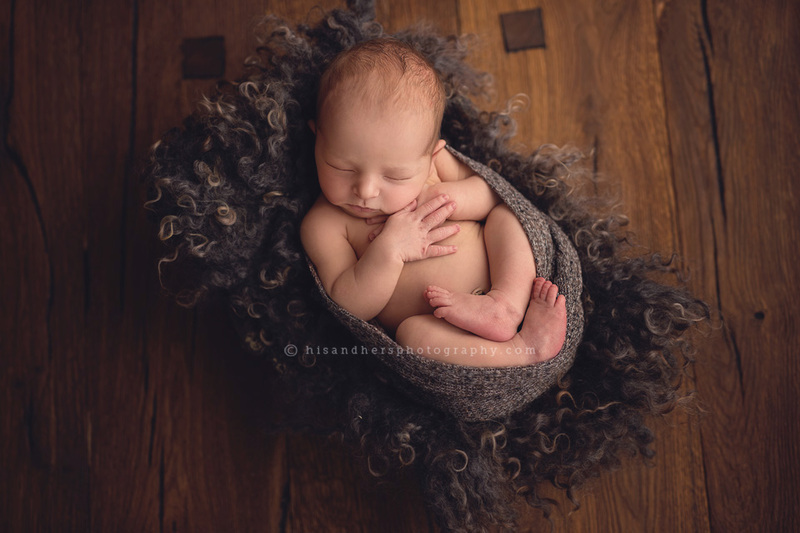 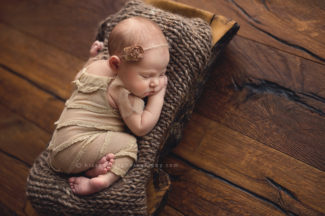 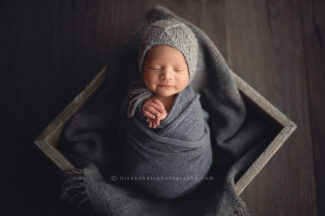 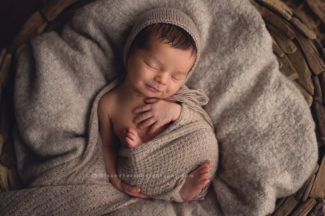 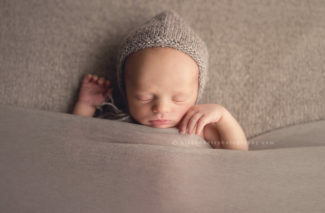 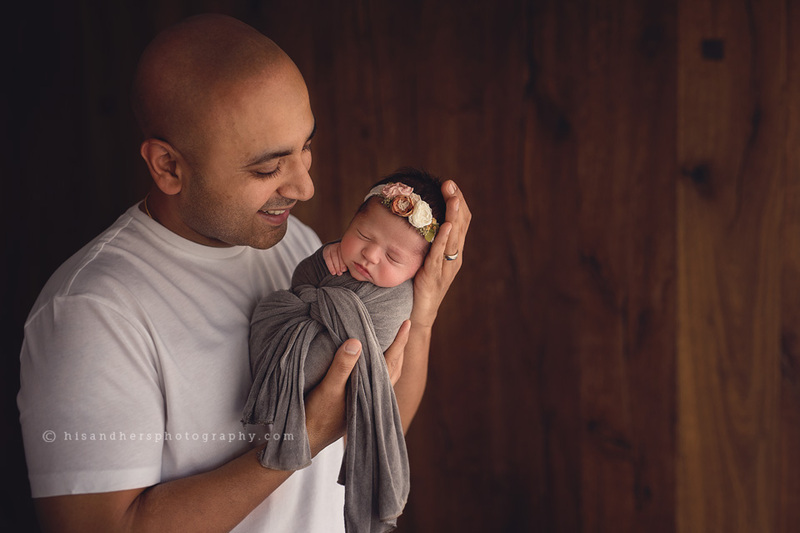 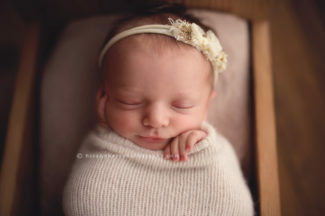 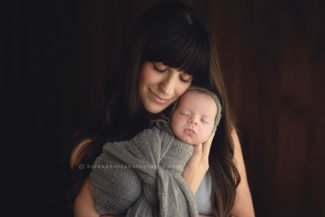 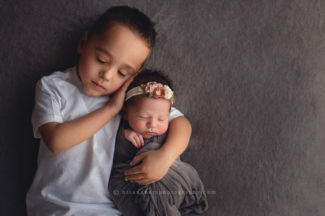 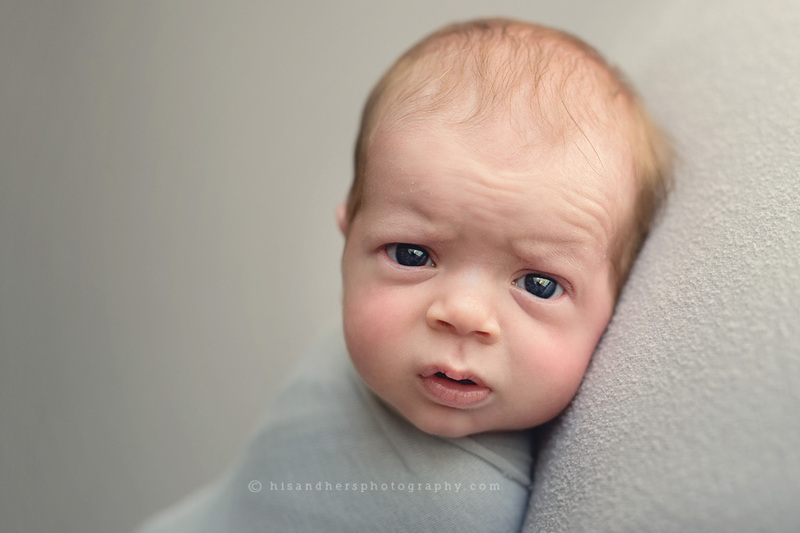 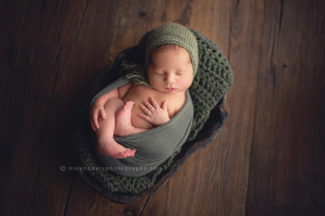 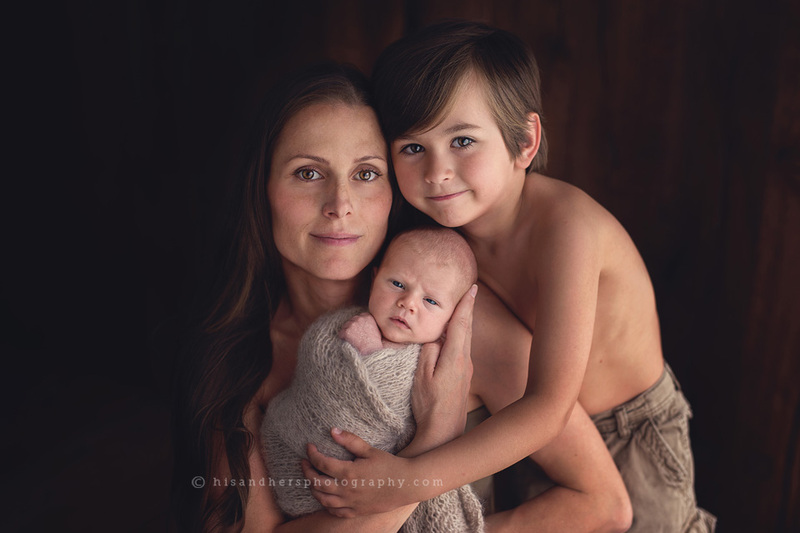 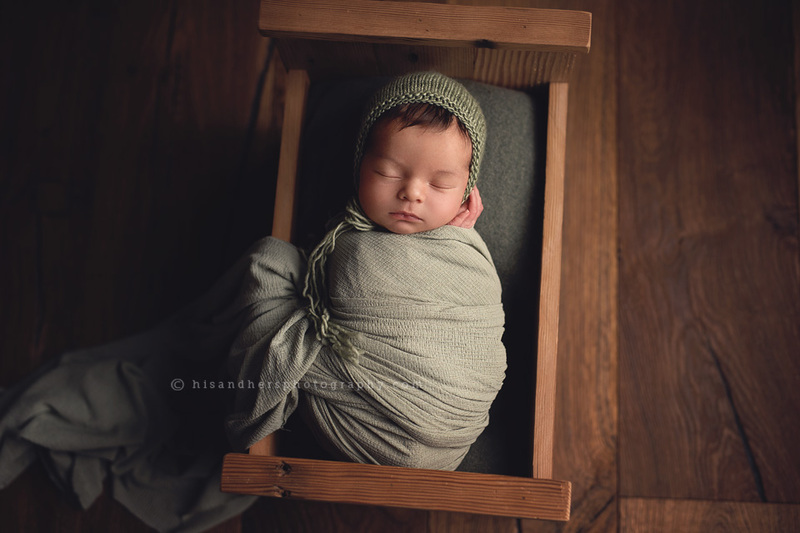 Darcy Milder is a Des Moines, Iowa newborn photographer serving Iowa and the midwest.